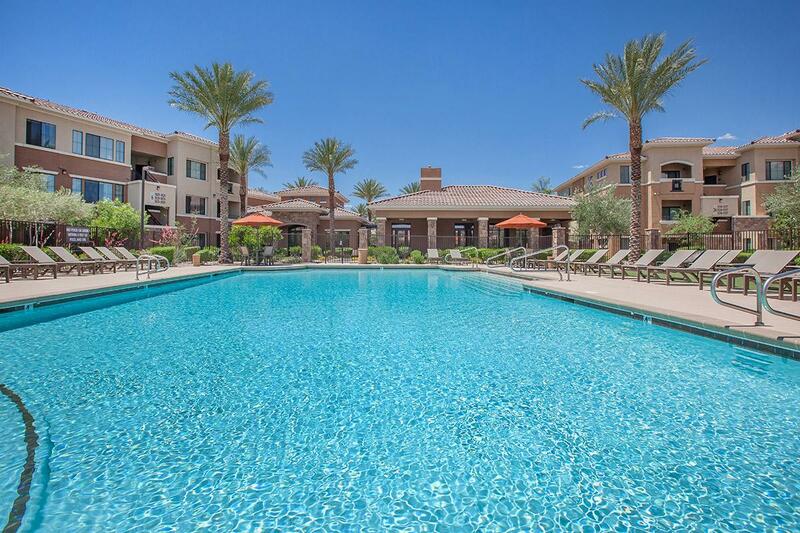 The Paramount Apartments is conveniently located near the I-215 and just minutes away from the heart of Las Vegas! Enjoy many conveniences on-site including a modern fitness center, a shimmering pool with a soothing spa, gated access, and a spectacular clubhouse for your entertaining needs. Enjoy the luxury within, such as garden tubs, walk-in closets, mirrored closet doors, a garage, vaulted ceilings, and window seats. 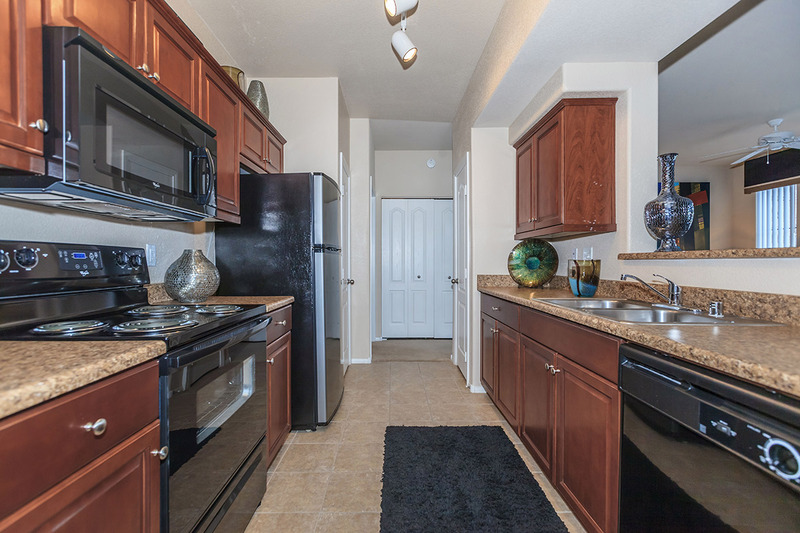 Come see why The Paramount Apartments should be your new home! 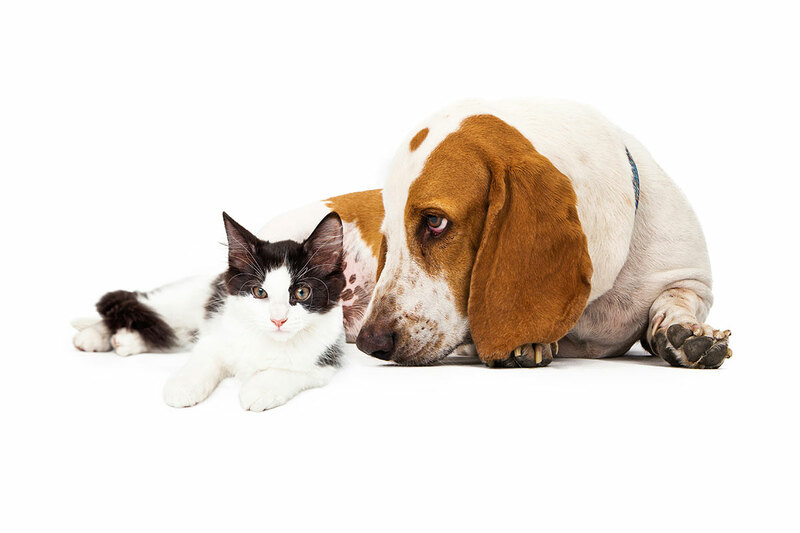 As one of the few pet friendly communities, we proudly allow cats and dogs here at The Paramount Apartments. Now your pet has the opportunity to relax by your side and enjoy the comforts of your apartment home.